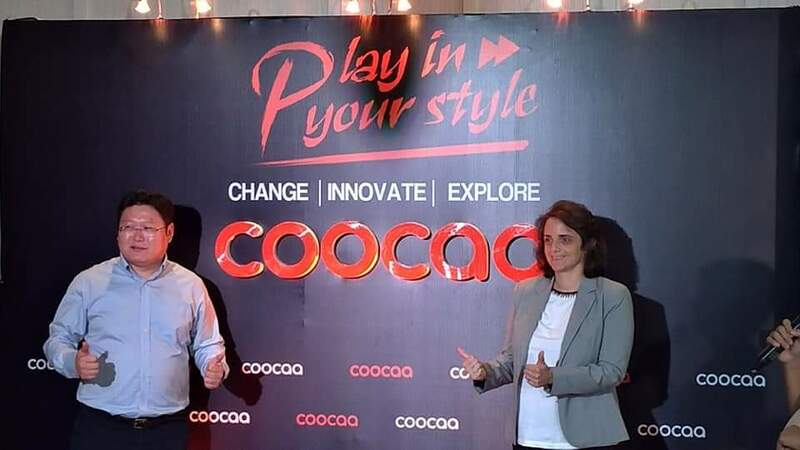 Last March 14, coocaa was officially launched at Lazada Philippines through an exclusive media event in BGC. Known for its colorful orange logo, coocaa has quickly gained a great number of followers in other ASEAN countries. Having already launched in Lazada Indonesia, Thailand, Vietnam in 2018 and receiving great reviews, it became the TOP 1 TV Brand in Lazada Indonesia within 4 months after its release. Its affordable prices and great technology have an easy appeal with the millennial market, bringing all the excitement of a smart TV into numerous homes. 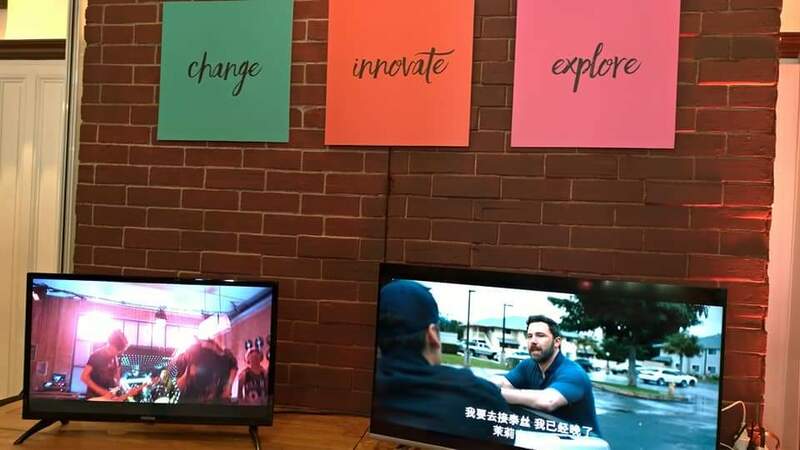 In coocaa, they understand that the tv viewing experience is different for each of their users, hence the introduction of three product series, the Explore, Innovate and Change series. Their slogan, “Play in Your Style”, is for the young and the young at heart and encourages them to explore the unknown, to enjoy chasing their dreams and to not be afraid to be themselves. With their superb line of smart TVs, every Filipino has top notch entertainment easily within reach. For the tech-savvy, coocaa’s most exciting and advanced Android TV is the S5G Explore series that comes in two sizes – 50 inch (PHP 22,990.00) and 40 inch at (PHP 13,990.00), both sizes are powered by Google Assistant with AIoT technology to connect and command smart devices inside your home. Turn on the fan, switch lamp colors, and activate humidifiers are all possible by just speaking to coocaa Android TV remote. It can also be used as a personal assistant as it also remembers passwords, stores calendars, tells the weather, gives restaurant suggestions, and so much more. 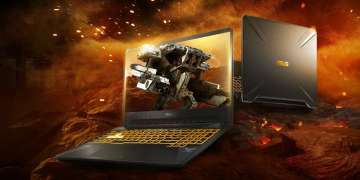 For the movie-lovers, coocaa, indulges them with the Innovate S3N series, which has Netflix 5.1 built in with three sizes––32 inch (PHP 9,990.00), 40 inch (PHP 12,990.00), and 43 inch (PHP 14,990.00) in order to properly enjoy 700+ original movies and TV shows. 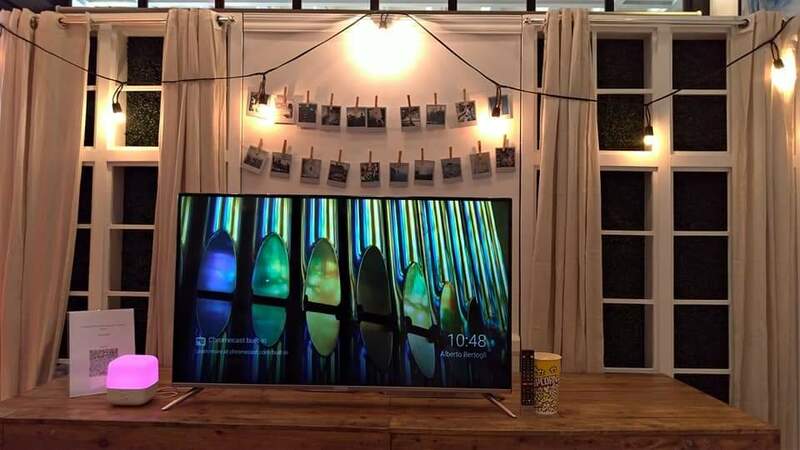 This smart TV can also capture Youtube content and support the Mira share features from other mobile devices, which enable you to enjoy the content on a big screen. Its smart system and aesthetically pleasing design with an infinity screen makes it a must-have for those who want an all-around and fun entertainment system. Lastly, for the energy conscious and new tv owners, the Change series, a 32-inch basic TV (PHP 7,490.00), with an HD-ready panel, SRS Dolby Audio+, and 178 degree angle views that are sure to delight you with energy saving technology which will save monthly energy bills. With its affordable price, it allows the younger generation to change their old CRT TV to LED TV. All coocaa smart TVs support various file formats such as JPG, MP3, AAC, and Movie (MP4, MKV,etc. ), allowing anyone to play in their style. Moreover, it comes with a 2-year warranty with nationwide after-sales service, which will guarantee a great customer experience. Play in Your Style with coocaa’s exciting lineup of smart TVs, all designed to maximize one’s entertainment pleasure. More than its 23 years of manufacturing experience and Japanese quality, coocaa offers a fun and relaxing lifestyle with an out of the box experience for the new generation. 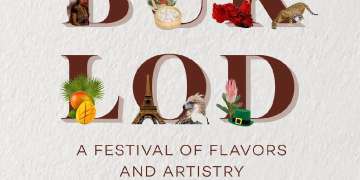 Coocaa also announced their upcoming promo this coming March 18,2019 thru Lazada as they will give out more discount and other benefits for those who will purchase on the said date. 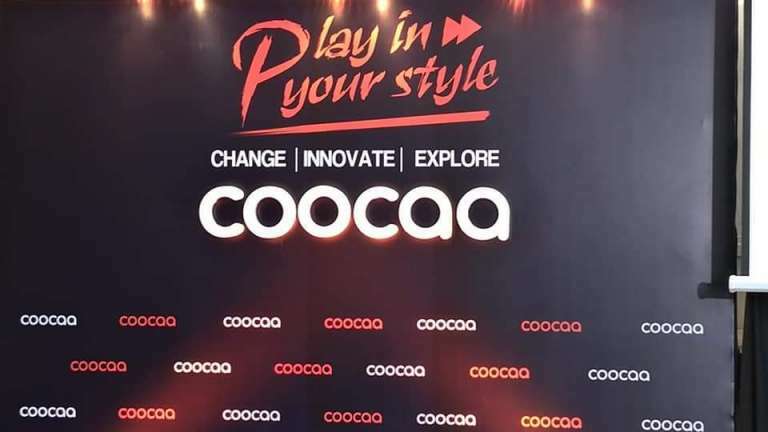 Don’t miss out on the fun and continue to play in your style by checking out the coocaa official flagship store on Lazada starting March 18, 2019. For more updates and amazing offers, make sure to follow coocaa’s official Facebook page.